The Elmwood Park Zoo’s 95th Anniversary Gala is a formal evening of celebration. Join us on November 14th at Bluestone Country Club as we celebrate our past while looking strongly toward our future. 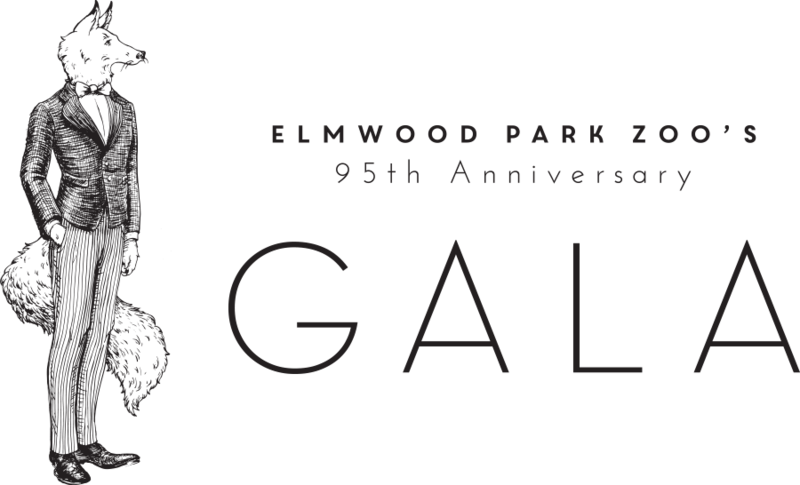 You can show your support for Elmwood Park Zoo while receiving incredible benefits by sponsoring this year's gala!